Nozbe is faster than ever, easy to use, and beautifully designed with amazing new Android-specific features like notifications and widgets. Nozbe helps thousands of busy professionals and organizations get more done. 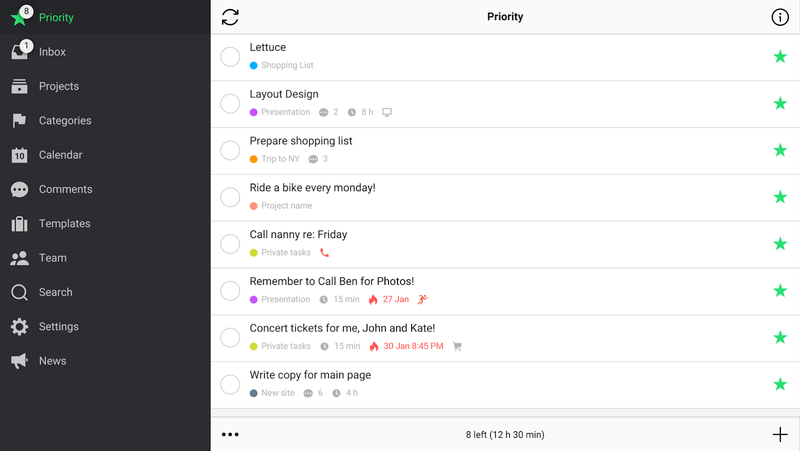 Thanks to our intuitive apps you’ll easily become a productivity ninja. You’ll learn how to deal with your incoming tasks, prioritize them, manage them within projects and get them done quickly and effectively. 2. 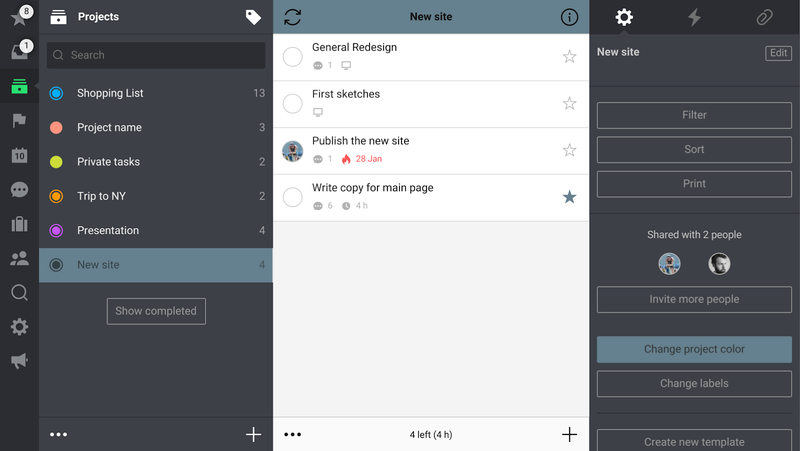 Mobility - be productive on any device! 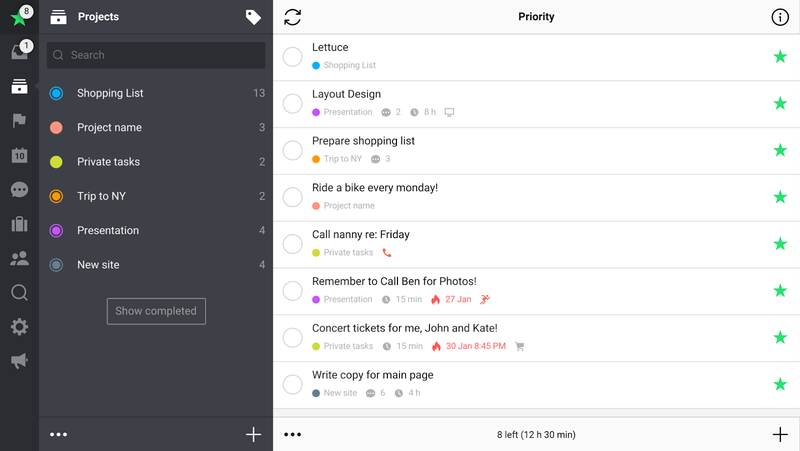 You’ll get easily organized with Nozbe's easy-to-use web interface or free Nozbe apps for your computer, smartphone and tablet. 3. Collaboration - communicate through tasks effectively! Stop using email for team work management. Forget CC, BCCs and spam. 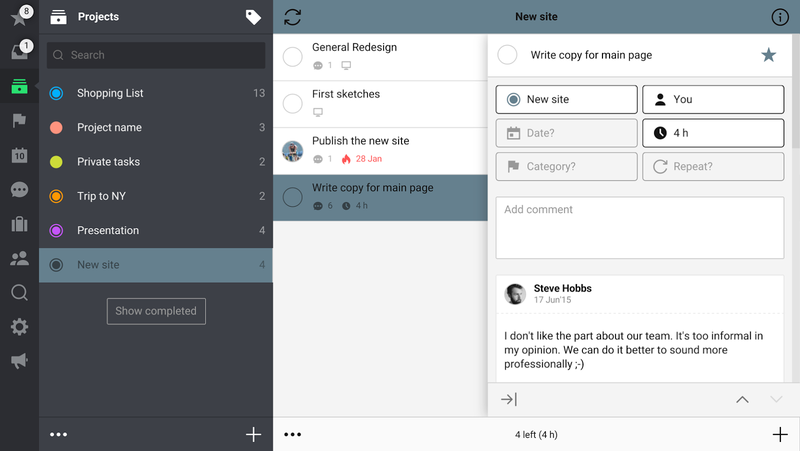 Share projects with your teammates, delegate tasks with just one tap and add comments or files. You can even invite someone to work with you without asking them to set up a Nozbe account!